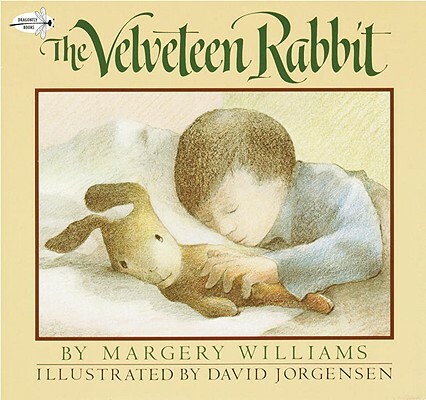 The timeless story of a toy rabbit that becomes real through the love of a child appears for the first time in an elegantly slipcased picture book and audio-cassette format. Cassette running time: 25 minutes. "Well done. A good read-aloud for small groups of children." --School Library Journal.